Wonderful fixer-upper with great bones in Brandon! This beautiful brick ranch home sits on 1.35 acres of land. 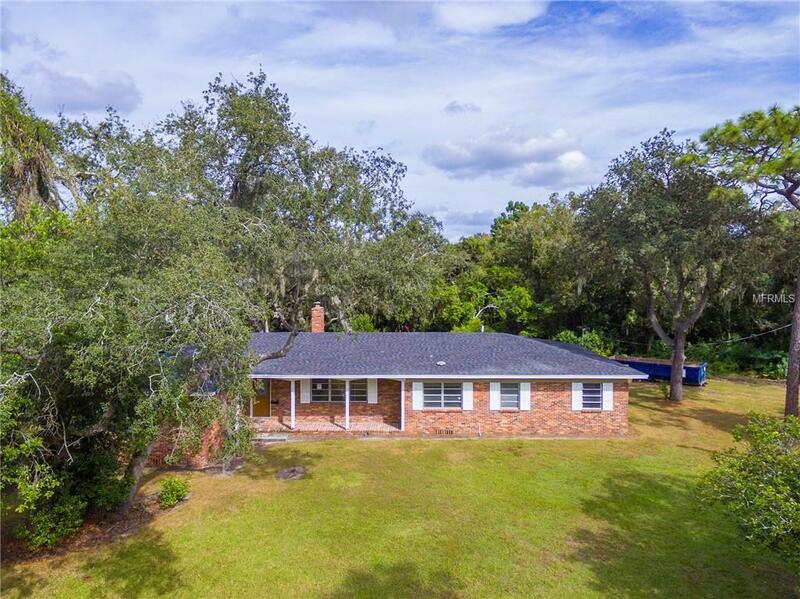 The large corner lot offers plenty of privacy and is a perfect place for enjoying the Florida outdoors. The home offers a bright and spacious living area and the opportunity to improve and remodel to your specific tastes. Close to shopping, fine dining, schools and all the area has to offer. Come see the potential of this amazing property for yourself today!